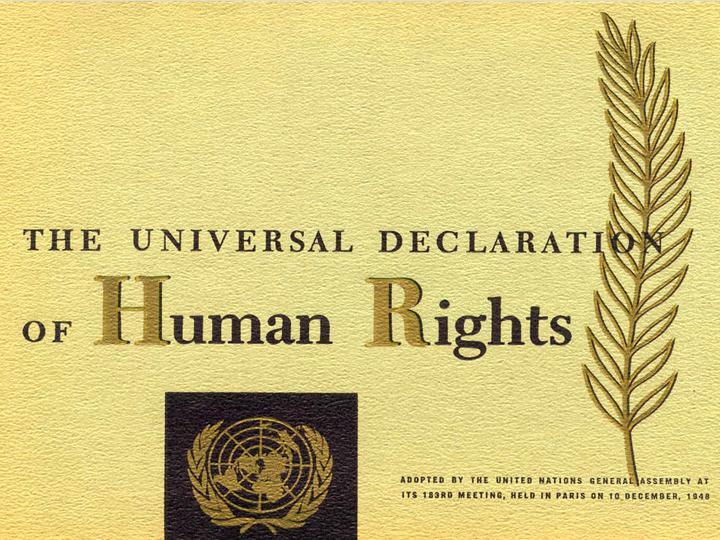 The Universal Declaration of Human Rights is one of the most translated documents ever, and as such it is by necessity part of a context where one intends to display the greatest multilingual texts in history. So far it has been given in its six working languages, English, French, Spanish, Russian, Chinese and Arabic. For more on the UDHR visit the United Nations UDHR website.